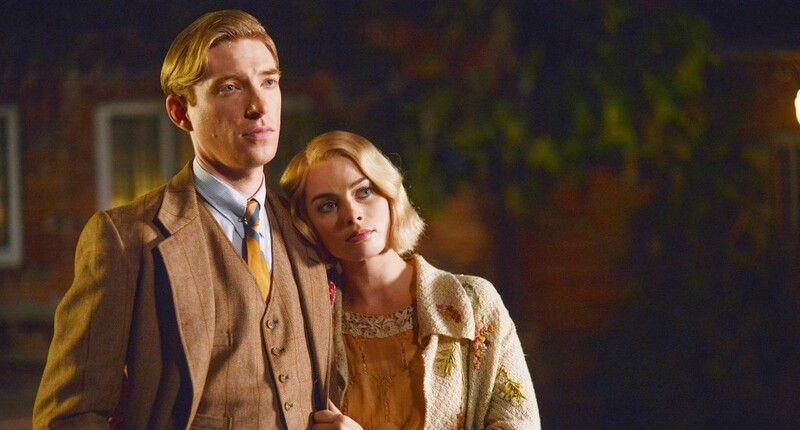 Fox Searchlight x Mr. Will want to give Readers a chance to see GOODBYE CHRISTOPHER ROBIN in Toronto (October 11), Vancouver (October 16) and Calgary (October 25). 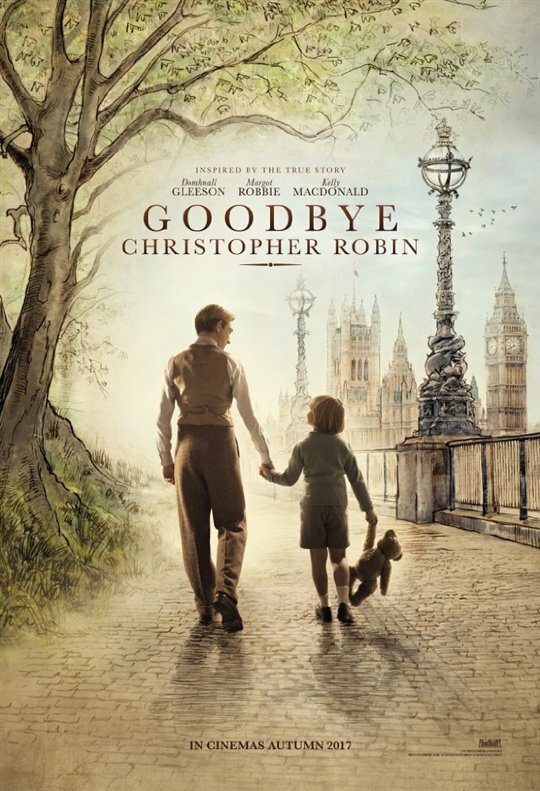 Fox Searchlight release GOODBYE CHRISTOPHER ROBIN in Toronto Friday, October 13, 2017. Addition cities to follow.